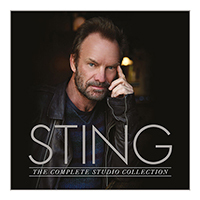 Following the sold-out success of the original The Studio Collection LP box set. 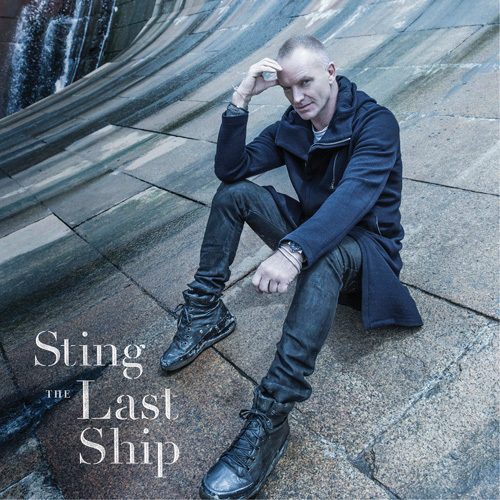 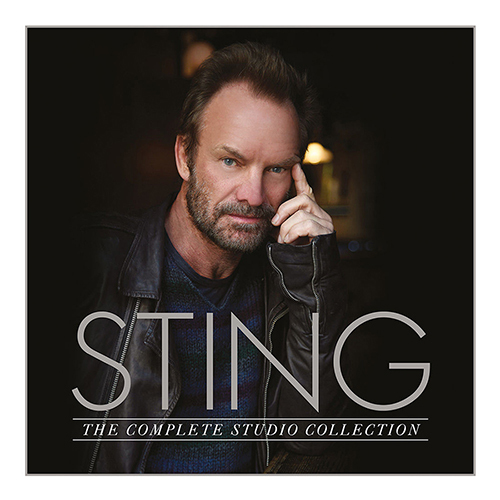 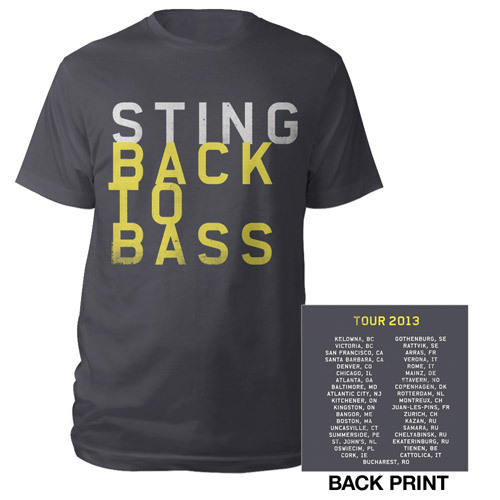 Sting now reissues his complete solo album catalogue on vinyl as The Complete Studio Collection, adding 4 further albums, with his 3 Deutsche Grammophon albums – Songs From The Labyrinth (2006), If On A Winter's Night... (2009) and Symphonicities (2010) – plus the latest A&M album 57TH & 9TH. All of the included LPs appear in exact replicas of the original artwork presented in an exceptional slipcase package, with brand new vinyl masters cut at the legendary Abbey Road studios to ensure exceptional audio quality. 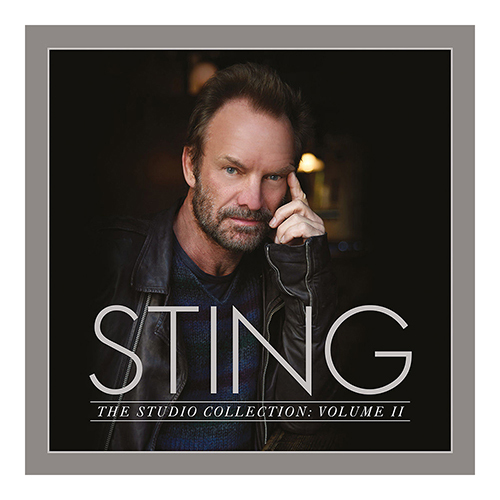 Release Date 14th April 2017.